Sunny south backing Lot with lane (RV parking)! Landstone Homes 2,382 sq.ft. two story walk-up with triple garage. 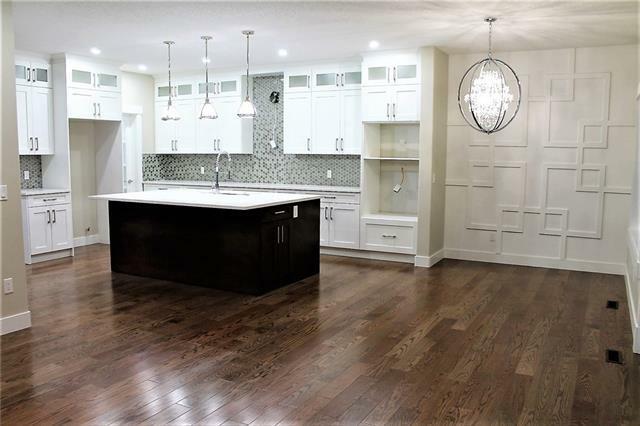 Bright, open plan with spacious dining nook, kitchen with island+walk-through pantry (wood shelving), spacious mud room (wood bench+lockers), family room w/built-in shelves and fireplace, den, 2 piece bath and cathedral ceiling entry. Three spacious bedrooms on upper level including 15'x13'7" Master suite with raised tray ceiling, 5 pc Ensuite, bonus room w/vaulted ceiling+fireplace, laundry room + 4 piece bath. Bright WALK-UP basement has large windows for lots of natural light. 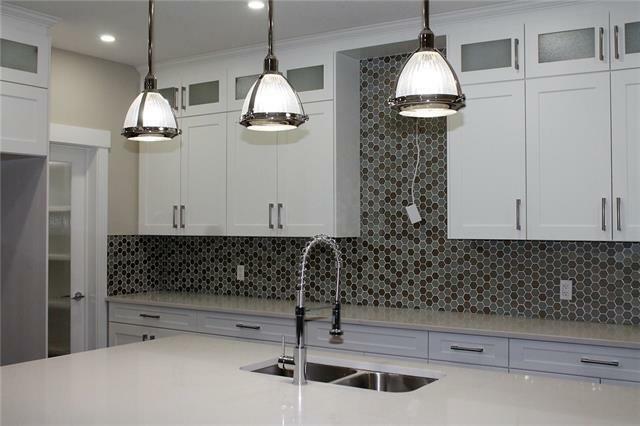 Nicely appointed with ceiling height cabinets, quartz counters, upgraded lighting, engineered hardwood+tile flooring, wood shelving in all closets. 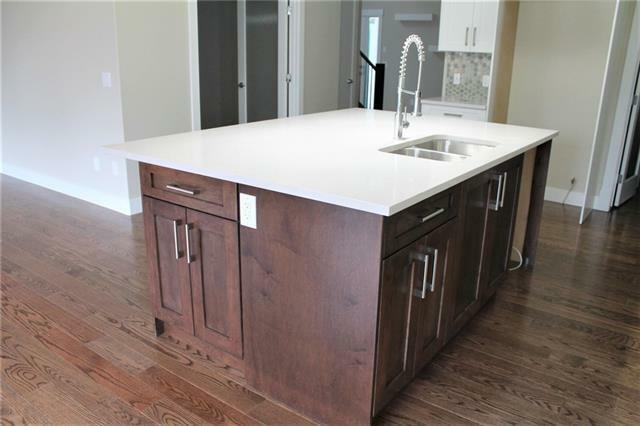 Includes GST (rebate to builder), warranty, 16'x7' deck, front sod, $5,000 appliance allowance. 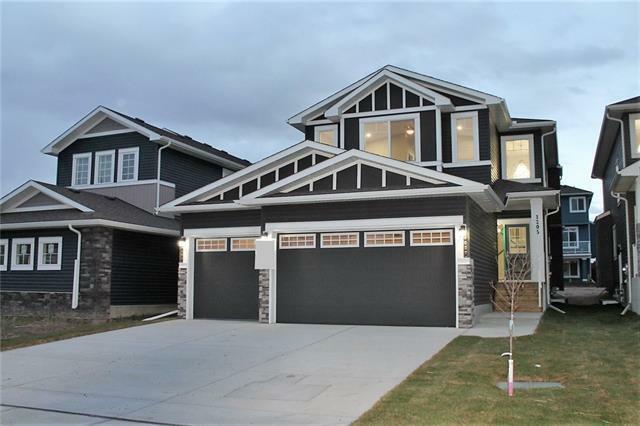 Great family community with schools, parks, rec facilities nearby, and quick commute to Airdrie, Balzac Mall, or hospital nearby at Didsbury. A little drive, a lot of savings! Listing provided courtesy of Legacy Real Estate Services. © 2019 CREB®. All Rights Reserved.